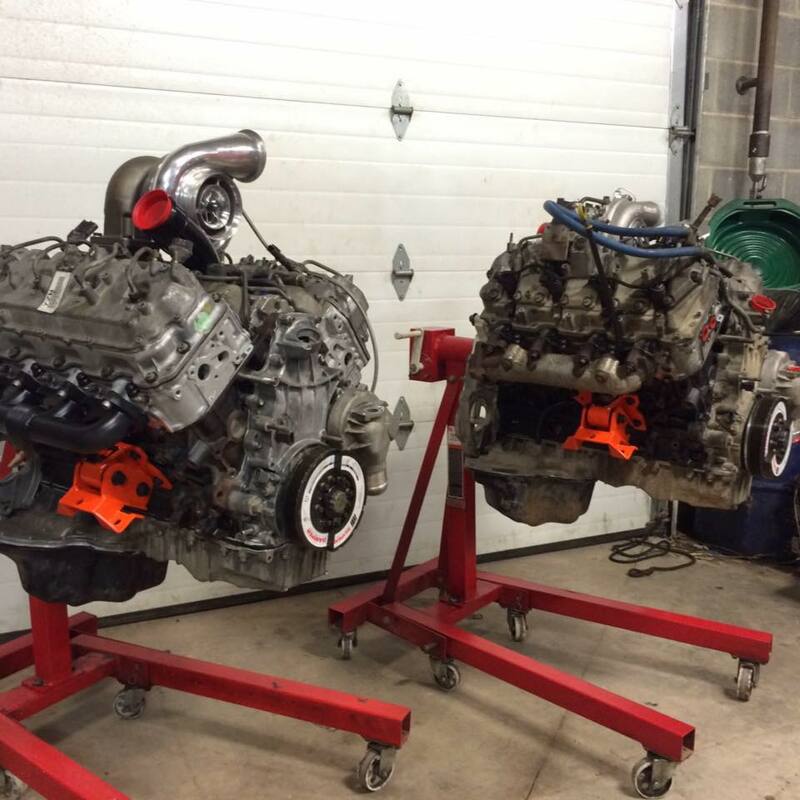 Here at PDP, one of our specialties is built automatic transmissions for behind your diesel. 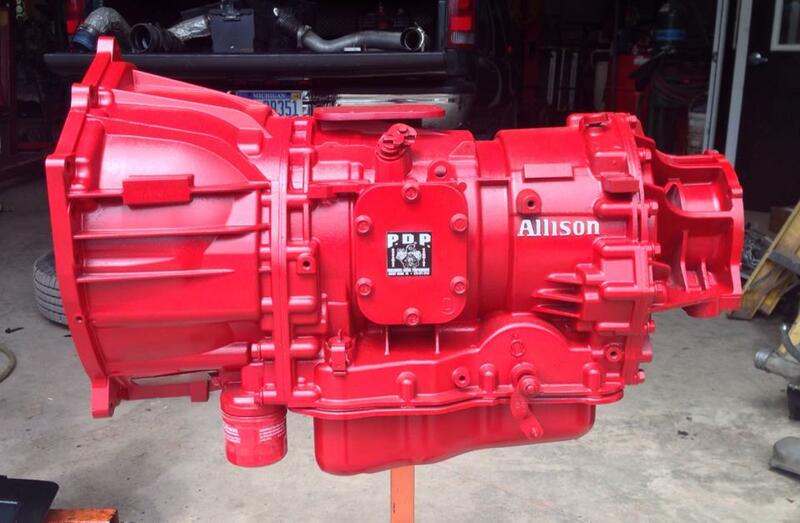 Specializing in Allison 1000 5 and 6 speed transmissions, and Dodge 47RH, 47RE, and 48RE. From a stock rebuild, to a fully built competition transmission, we take pride in every transmission job, and only use quality Goerend components. For manual transmissions, we offer South Bend clutches for any application from daily driving to competition sled pulling, along with general repair and maintenance. Whether you want a small tune for your daily driver to bump up fuel economy, or custom tuning for your competition truck, PDP has exactly what you need! 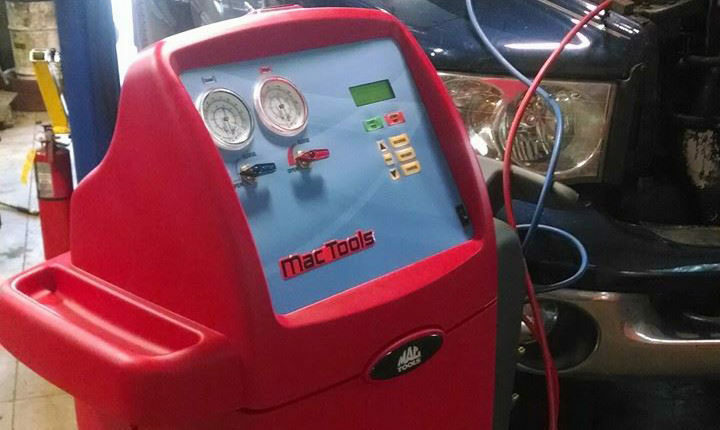 We are one of the only shops in central Pennsylvanina offering custom EFI Live tuning for all years Duramax and 06′-10′ Cummins. If a box tuner is more your style we have many offerings from H&S, PPE, and Edge among others. We service and install all that we sell, and can also hook you up with all of the supporting mods to go with your tuner including monitors, gauges, exhaust systems, cold air intakes, FASS fuel systems, among many other parts to make your truck stand out from all the other “tuned” trucks out there! Every one works their Truck hard, and their equipment even harder. PDP offers service and maintenance to you Agriculture Equipment. Keeping your transportation up and running is important, but keeping your equipment the fuels your livelihood is even more important. 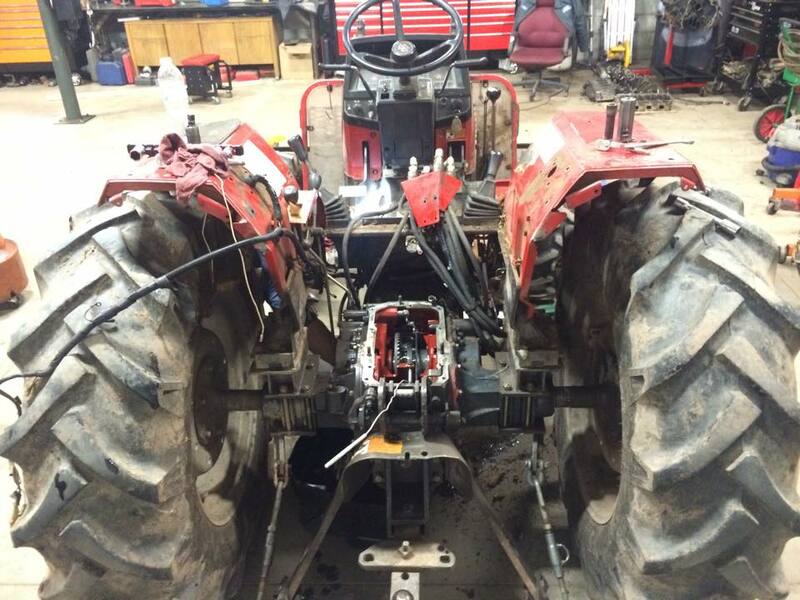 From serveries to tune ups to repairs; Whether it’s a small skid-steer to a front loader we are here to help. 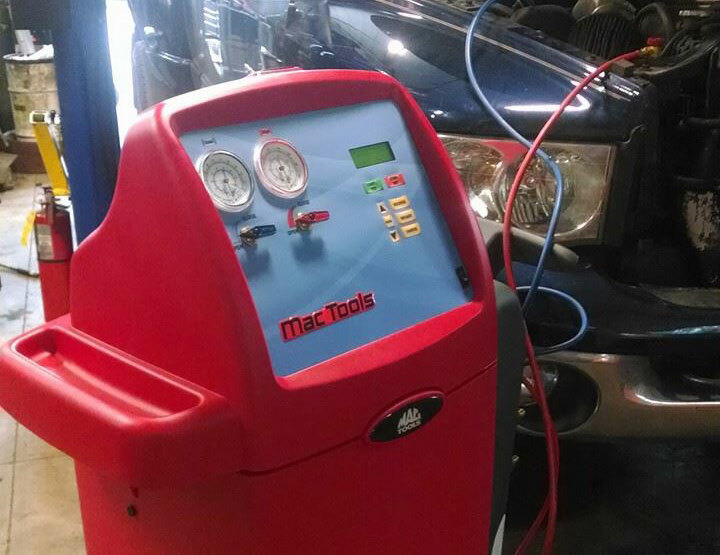 We understand the price of a down piece of machinery; let us help get you back on track! 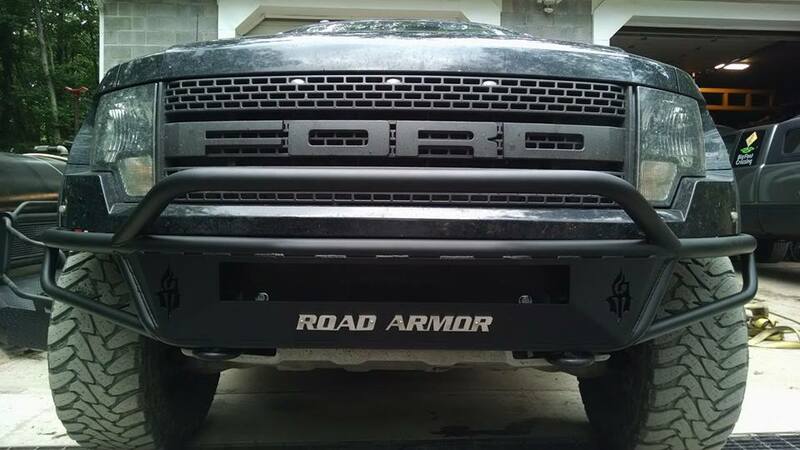 We are an authorized dealer for Road Armor as well wide range of diesel performance parts. Visit our products page to learn more. PDP is now offering A/C services.